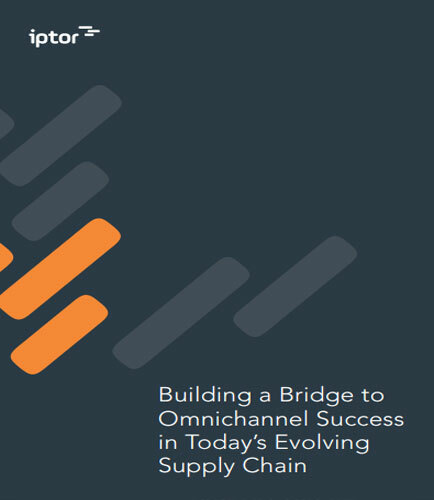 "Omnichannel Success in Today’s Evolving Supply Chain"
In today’s evolving supply chain, an omnichannel environment is a critical element for seamless customer experience but omnichannel operations requires a new way of thinking. In an omnichannel world, your focus needs to be on the front office and supply chain. Following are five mileposts on the roadmap toward leveraging order management to promote omnichannel retailing success. The world of omnichannel distribution requires a holistic view of margins, cost, inbound, outbound, inventory and customer service. What are the key performance indicators (KPIs) to measure performance for omnichannel success? What are the mileposts on the roadmap toward leveraging order management to promote omnichannel retailing success? What are the three pivotal capabilities in ERP and WMS you select that will help you best manage life in an omnichannel world? Supply chain management (SCM) is the coordination and integration of the flow of materials, information, and finances as they move from supplier to manufacturer to wholesaler to retailer to consumer both within and among companies.